What enabled us to create such a unique audiology practice? There’s an ongoing struggle between opposing business philosophies to define the scope and practice of hearing care. Large corporate retailers and pseudo-professional hearing aid dispensers essentially “farm” hearing care for high profit margin sales. We believe strongly in a patient centered approach, including a rigorous process of professional diagnosis, treatment, and rehabilitation. We view treatment as a process…not a snapshot. We are an independent practice and our primary focus is on your long term hearing health…not bottom line sales volume. Evidence based practice (EBA) is the thoughtful, determined, and reasonable use of modern, best evidence in making decisions about the care of each patients. EBA integrates knowledge, clinical experience and patient values with the best available research information. This is an important part of Doctoral training, and forms a core of our clinical values. Many practices cut corners by retaining older diagnostic equipment. We believe you are best served by up-to-date technology so we will always invest in the most cutting-edge diagnostic and treatment solutions available. We believe you are best served by knowledgeable professionals so we place a high value on specialized training and education. Credentials matter! Dr. Li-Korotky is a nationally respected research scientist and clinician, and Dr. Benner is a ten year veteran of private practice audiology. Both of our talented audiologists have Doctor of Audiology degrees. Why settle for anything less? We have no corporate “bosses” telling us how to do business. We are an independent practice so we are free to serve YOUR best interest. We work with the top manufacturers to obtain the best technology solutions for your hearing loss, lifestyle, and budget…and we won’t back you into a corner with “private label” brands. We felt it was important to locate our office away from busy traffic, in an area quiet enough to conduct comprehensive hearing evaluations. It was also important to provide great accessibility for our customers. That is why we decided on an attractive West Side location near the Old Mill District. You won’t need to fight traffic and parking is easy. Many clinics look and feel like functional “mini medical centers”. It was our intention to avoid this “sterile environment syndrome”, so we concentrated on patient comfort. From our stimulating interior spaces to our friendly staff, you will know you are important to us. 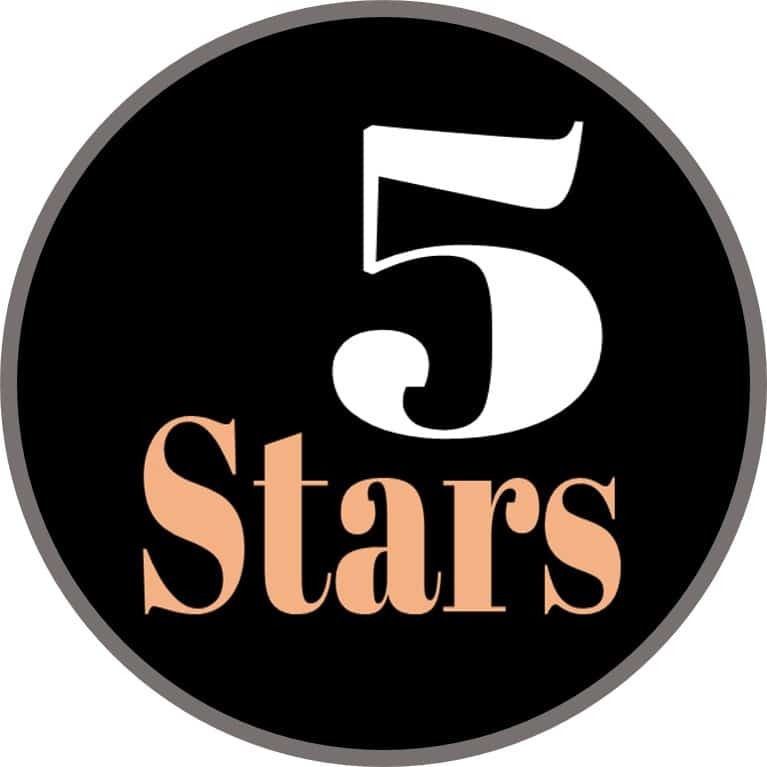 Our nearly 500 5-Star reviews speak volumes! Schedule a private consultation with a Hearing Industry Expert...a Doctor of Audiology! We have the highest credentials in the hearing industry.